The Drag Swab is formed by propé moistened with buffered peptone water, packed in a wire sample bag and sterilized by gamma ray. It presents greater safety and durability for the transportation up to the sample collection, it cuts down on labor by saving you time. It is used in the collection of samples and pre-enrichment for the detection of microorganisms in environments, equipment, hand manipulation, etc., keeping the cells viable and recovering of injured cells until the moment of the analysis in the laboratory. 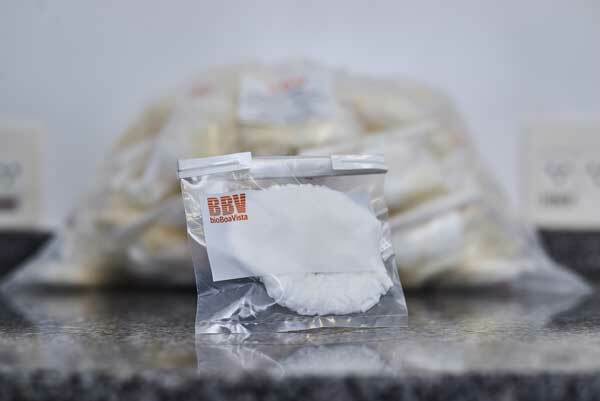 Practical and economical, as it allows collecting the sample, returning it to the sampling bag where buffered peptone water or other broth is added for pre-enrichment.